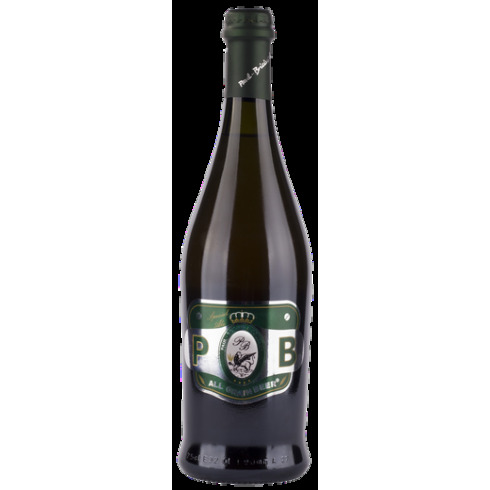 Paul Bricius Special Ale Birra Bionda Craft Beer offer | Saporidoc UK. 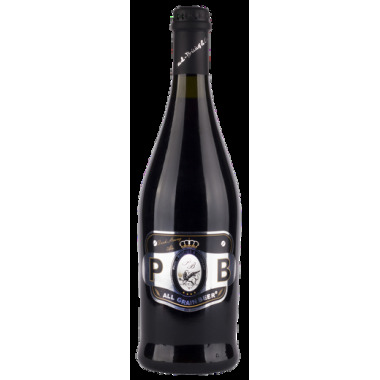 Pairs with Throughout the meal with a preference for appetizers, stuffed pizzas and delicate dishes. Serve at 8-10 C.
Colour: Gold orange with slight haze from the fermentation. 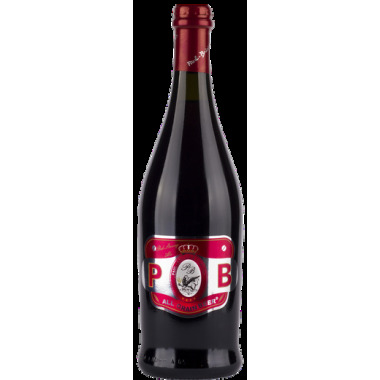 Bouquet: It is characterized by complex and elegant aromas of light honey, chamomile, wheat, citrus fruits and resins with good durability. Taste: In the mouth a little bitter pronounced albeit late, little contrasts the sweetness of citrus. In the bitter and fruity aftertaste follow an evolution of scents that are intense, pleasing and long on the palate.